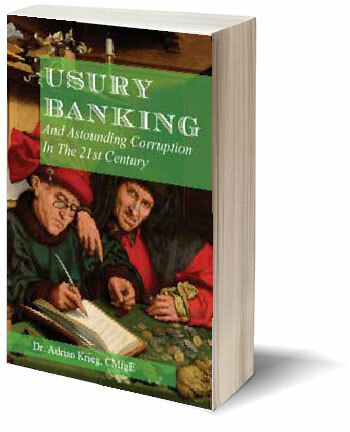 Usury is about everything you should know about your bank, but don’t. It is the history of banking from the 13th century to present day. It is about who controls banks how they operated in the past and how they work today. It is about how they rip you off, and make you think they are nice people. Don’t let you banker see you with this book, he might call your loan or your mortgage. If you are interested in my latest book listen to Almost Live With Adrian And Andy, link below. This episode is a speical on the book and some chapters are partially read on air. If you have a mortgage, car loan, or are in any way indebted to any bank you must listen to this show.